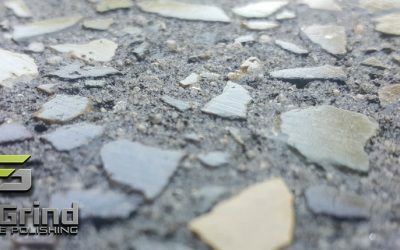 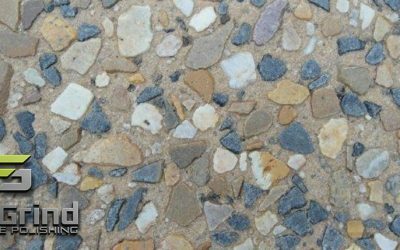 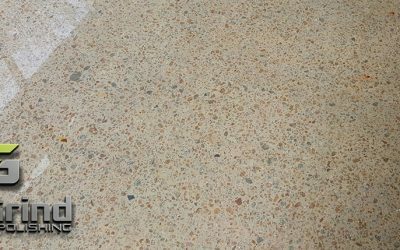 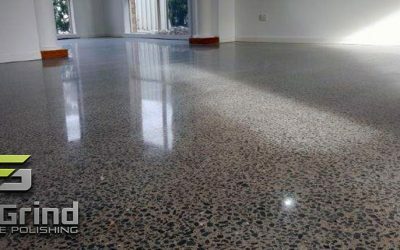 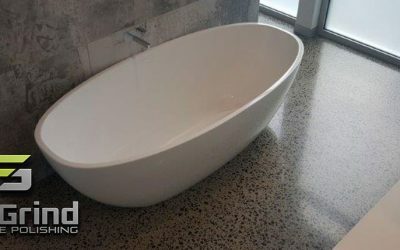 Eco Grind – Concrete Polishing Mornington and all over Melbourne. 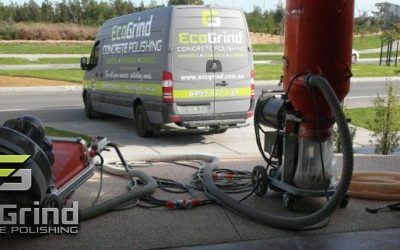 Eco Grind love working and creating great concrete flooring solutions for happy homes and businesses in the Mornington Peninsula. 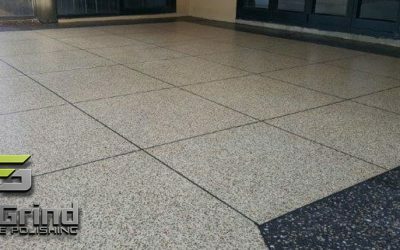 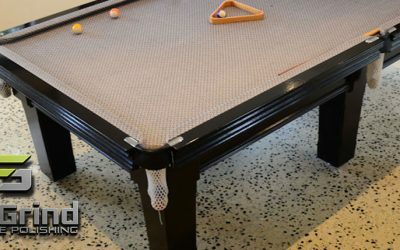 If you’re renovating your home and looking for an alternative to traditional flooring, or are a factory who needs a durable and reliable floor, then Eco Grind has the solution for you. 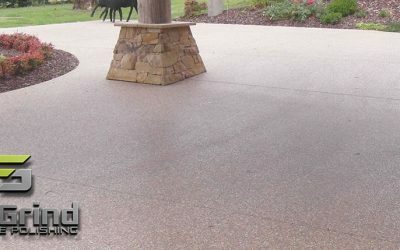 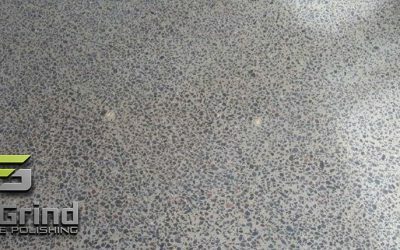 Concrete Polishing, Acid Etch Concrete, Grind and Seal services with a range of styles and options to suit any space!